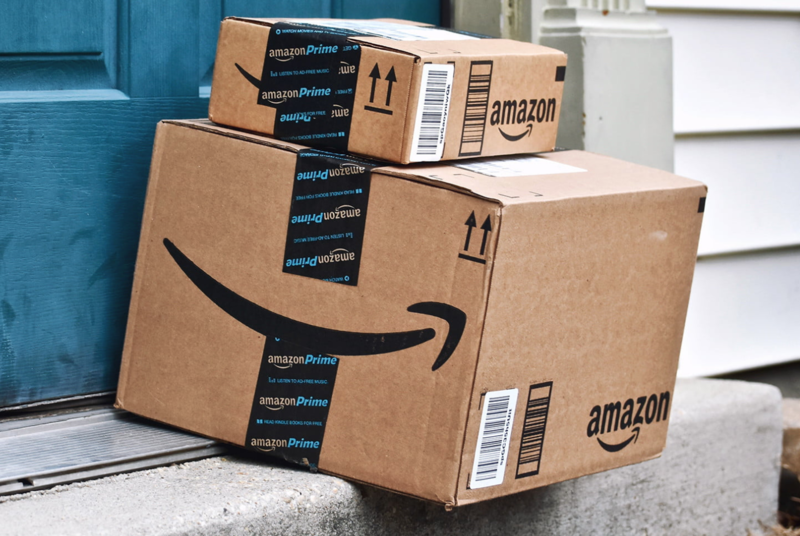 Seller Fulfilled Prime allows us to ship products directly to customers with the highly desirable Prime badge. 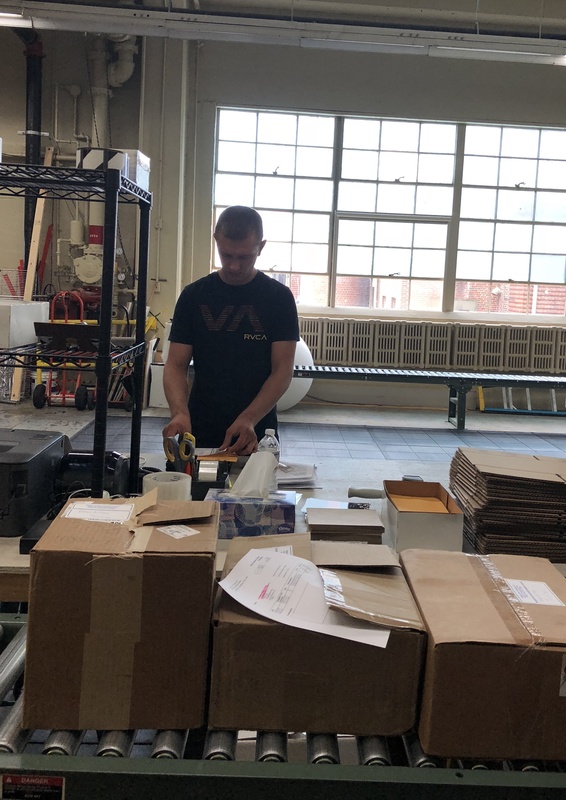 Orders through Amazon’s Merchant Fulfillment Network (MFN) keep us busy shipping products directly to customers. 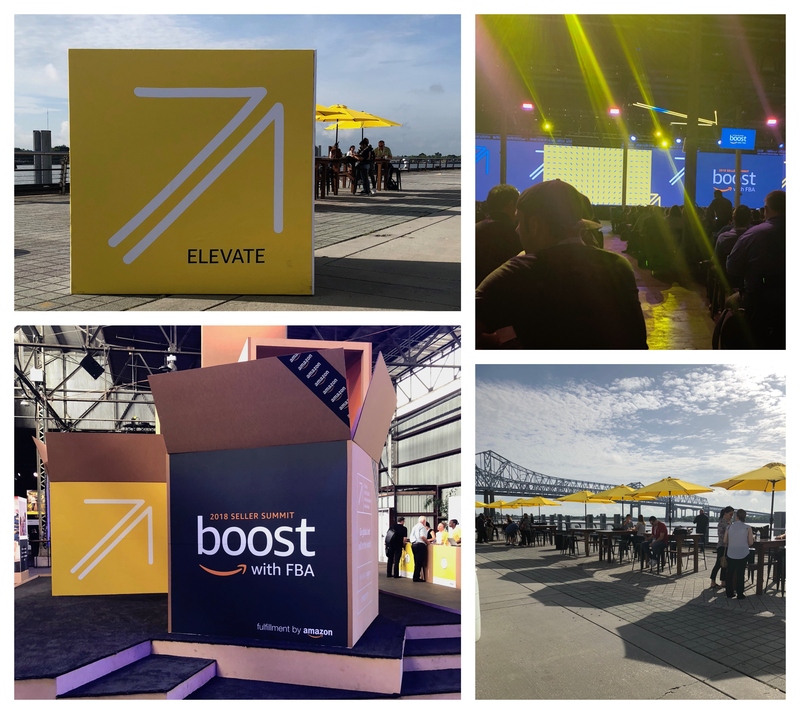 Boost with FBA in New Orleans was a fabulous opportunity to meet directly with Amazon account managers and to learn how Amazon is investing in building successful businesses. Great news! 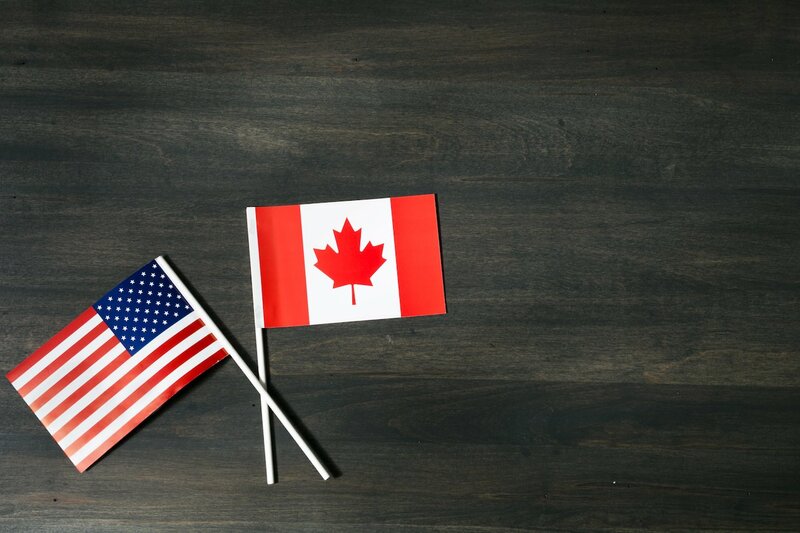 We have been recruited by the Recruitment & Development Team at Amazon to expand into Amazon Canada. It was wonderful meeting with Lancaster Newspaper and telling the story of how Beech Tree Trading began. We’re excited to reach a wider audience and have enjoyed hearing from friends, colleagues and customers that they saw us in the paper. Thank you LNP! For the full story, check out Lancaster Online!